No self-respecting celebrity bashing blog would be complete without this loser. Leif broke into acting at an early age and during his teens had a small role in Bob & Carol & Ted & Alice, a daring flick for its day starring Natalie Wood. He had minor roles on tv sitcoms including Family Affair, Gunsmoke and Nanny and the Professor. Leif played Mike Prusser’s son in Walking Tall and in subsequent sequels. Not too shabby. Leif also had a recurring role as Leonard Unger, son of Felix Unger in the television series The Odd Couple. Leif did well in singing too. In 1976 he released a self-named album that featured a cover of Runaround Sue, making #13 on the Hot 100. Impressive. In 1978 his second album, Feel the Need, featured a hit song I Was Made for Dancin’, achieving #10 on the top US 100. So far, so good. Yes that is him in the shiny, Olivia Newton John spandex pants. He actually posed in them for millions of people to see. No wonder his career tanked later. 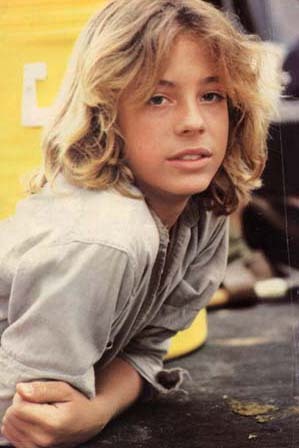 Not surprisingly he was one of the first androgynous child stars. Makes you wonder how often he got beat up when his body guards weren’t around. Hell, even his body guards probably beat him up. To see Leif singing I Was Made for Dancin’ click here. In spite of his success, a teenage Leif began abusing drugs in the late ’70’s and in 1979 he crashed his car while drunk and hopped up on quaaludes (my the stars seem to love that drug). His friend Roland Winkler was in the car and the crash left him a paraplegic. Winkler’s mother sued Leif for $25 million and later settled for $7.1 million. 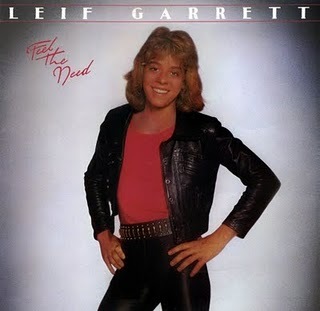 In 1999, long since washed up and well known by the Los Angeles police for drug and drunk driving arrests, Leif appeared in a tv show Behind the Music with Winkler. 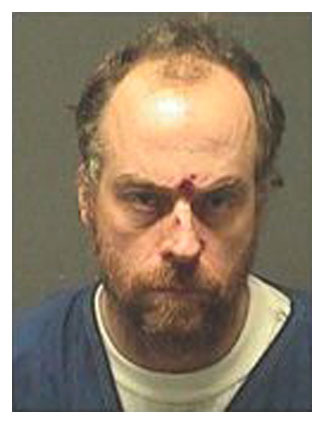 In 2005, Leif was arrested on drug charges again, receiving probation, but he couldn’t even hold up to a slap on the wrist and a warrant was issued for the self-pitying loser. 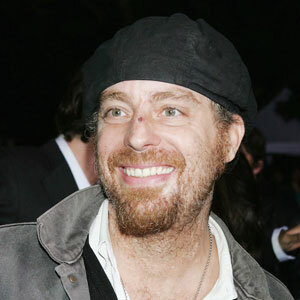 In 2006, Leif was arrested for possession of quaaludes and heroin. Note the gorgeous mugshot on the left. To see Leif on Entertainment Tonight discussing his Heroin Habit click here. In February 2010 it was revealed on a radio talk show that Leif was a male prostitute who had both male and female clients. Talk about desperate for a bit of cash. But seriously would you sleep with that? Reports have revealed that Leif doesn’t perform well being good for only one round, and that a “big Mack truck refuels quicker than him.” Ouch. 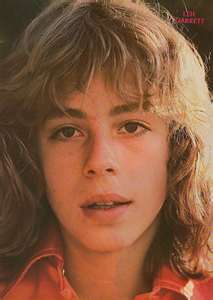 This entry was posted in Celebrities Who Bottomed Out and tagged child star, drug addiction, drug possession, Felix Unger, Leif Garrett, Walking Tall. Bookmark the permalink.